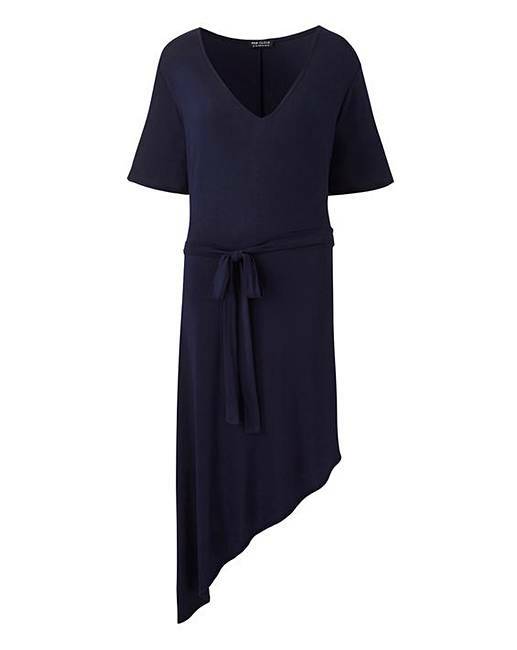 Look and feel great in this dress by Pink Clove, featuring an asymmetric hem, V-neckline and tie waist. Simply wear with a barely there heel for a simple yet fabulous going out look! Length at shortest point 38in/97cm. Length at longest point 43in/109cm.